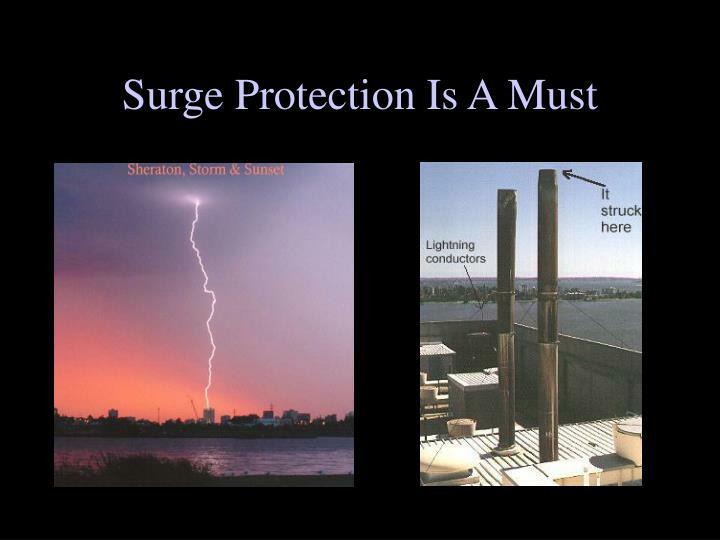 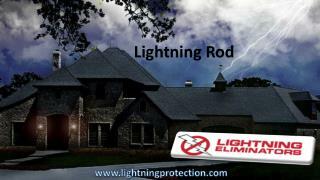 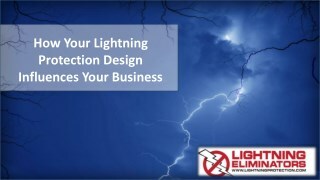 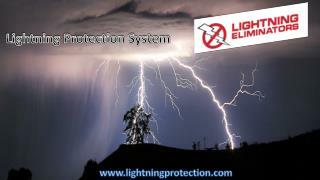 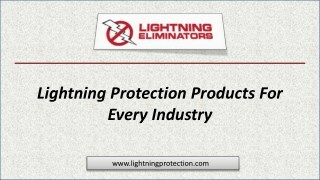 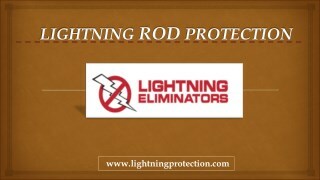 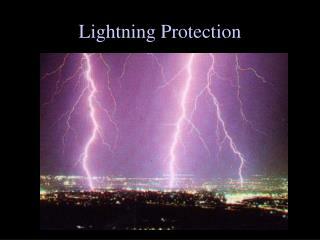 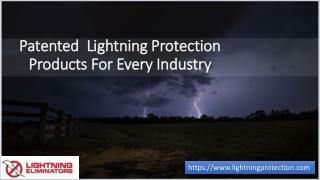 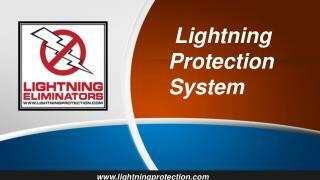 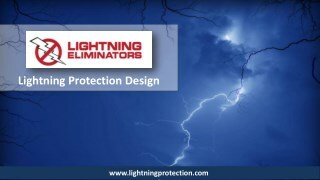 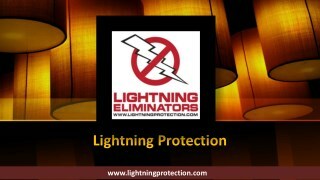 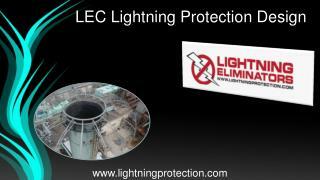 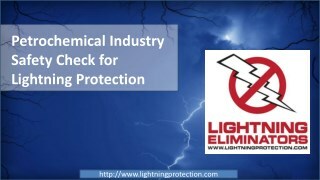 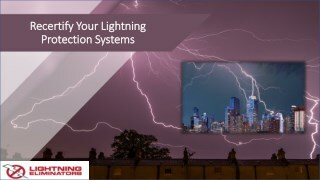 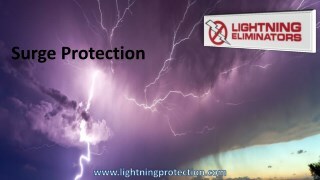 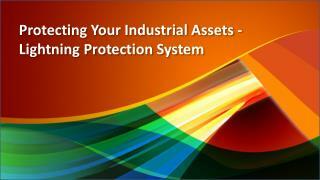 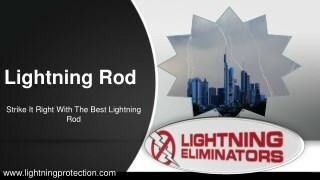 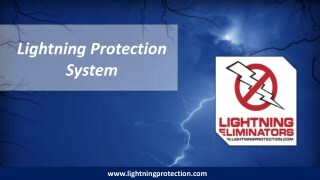 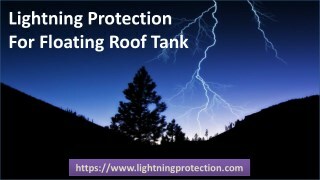 Lightning Protection. 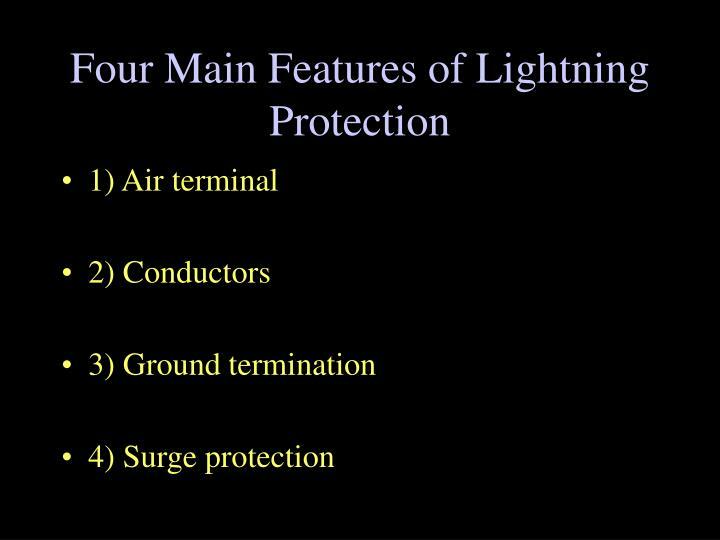 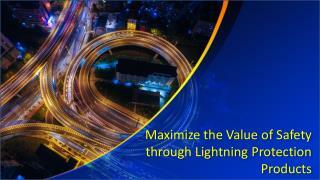 Facts about Lightning. 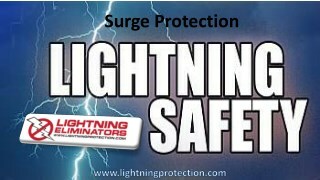 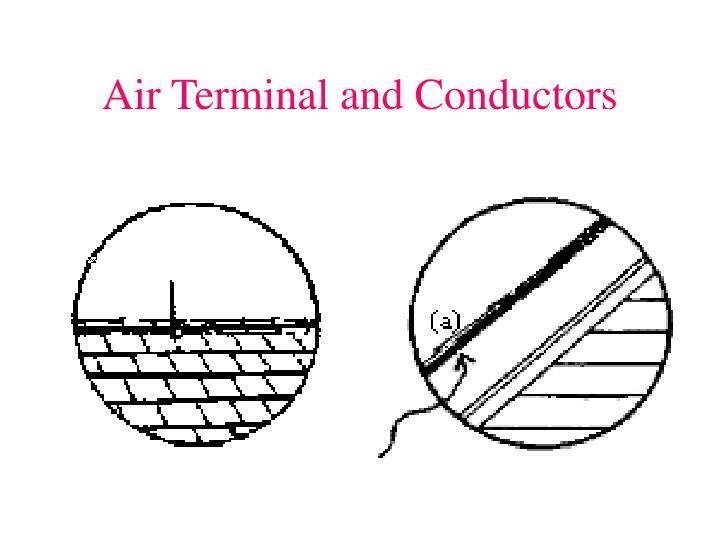 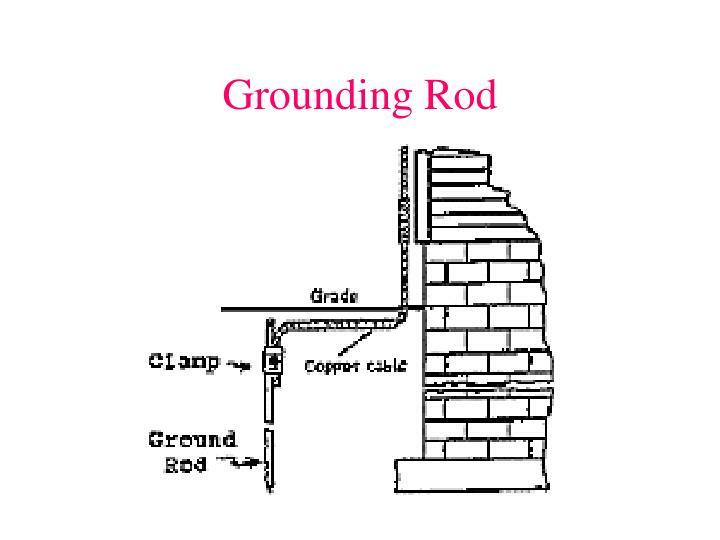 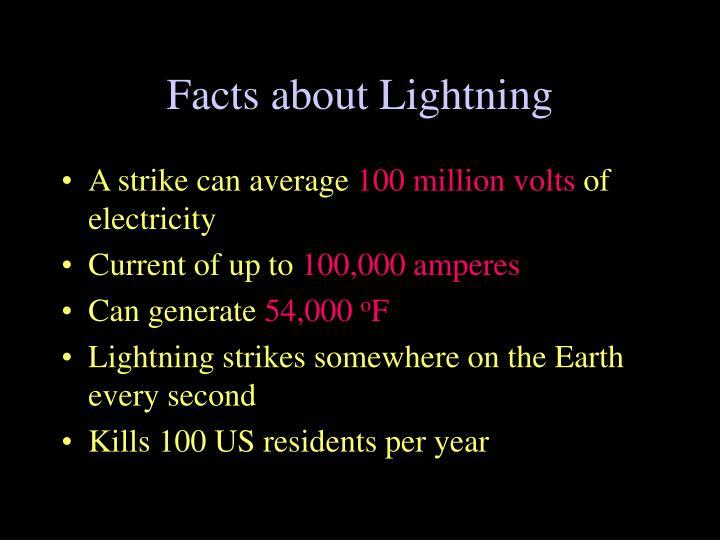 A strike can average 100 million volts of electricity Current of up to 100,000 amperes Can generate 54,000 o F Lightning strikes somewhere on the Earth every second Kills 100 US residents per year. 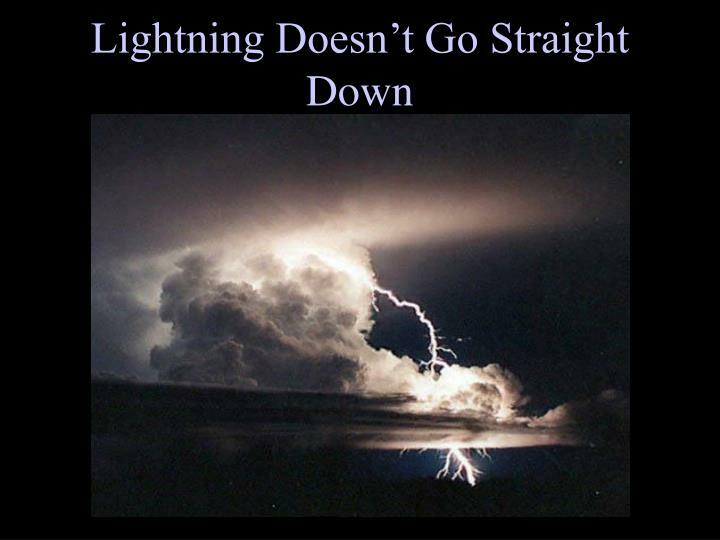 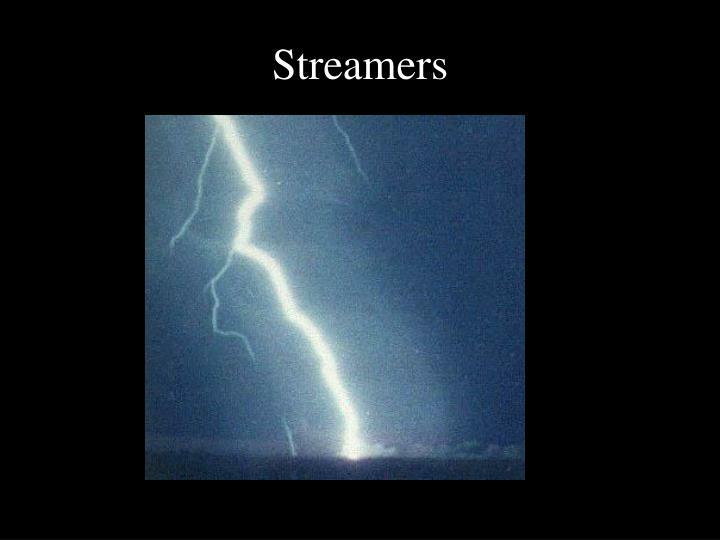 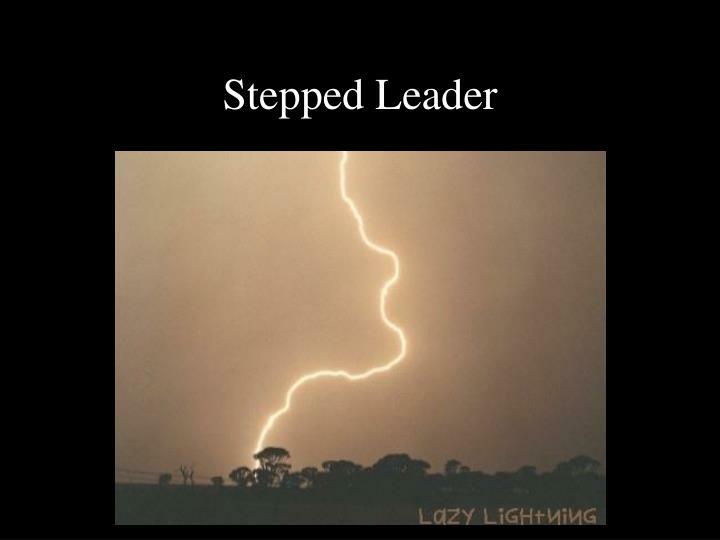 Lightning Doesn’t Go Straight Down. 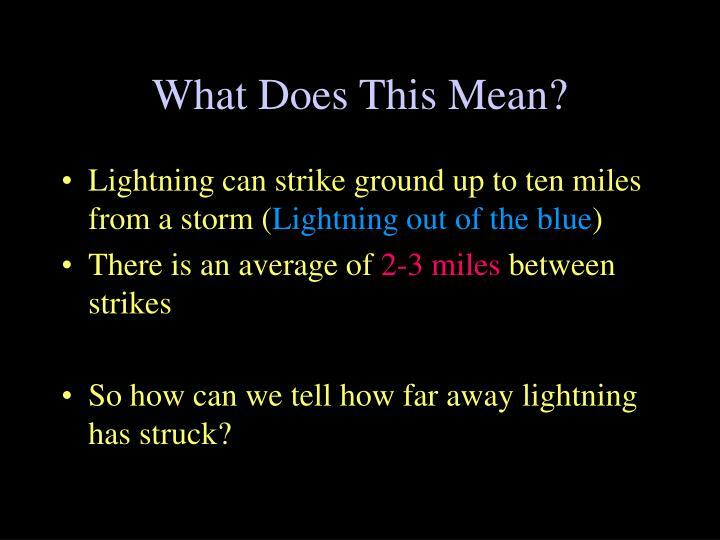 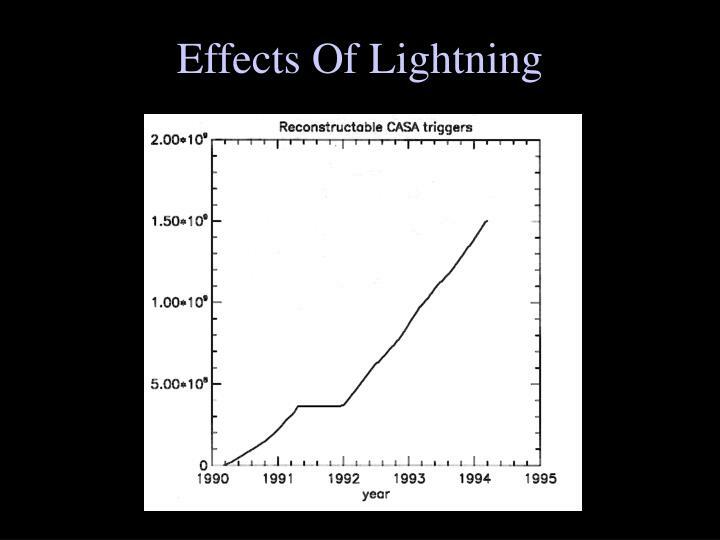 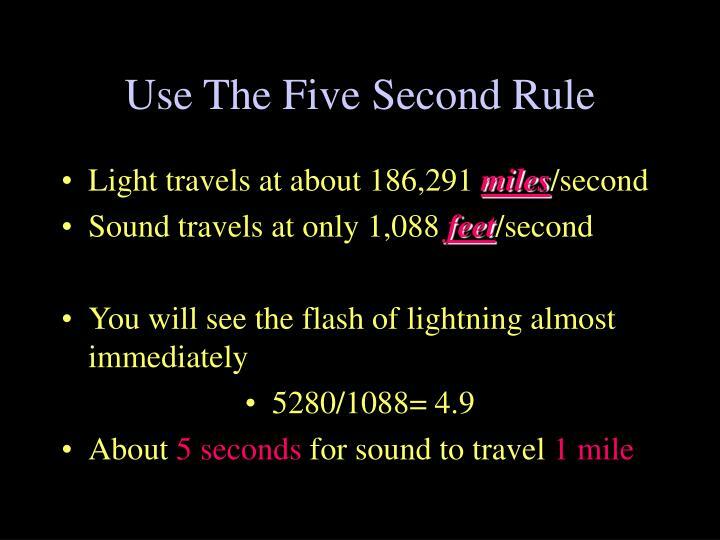 So how can we tell how far away lightning has struck?